Should You Buy Pre-Construction Real Estate? 5 Things To Know. Pre-construction real estate projects are popping up all over Toronto and the surrounding area. While many pre-con projects are high-rise condominium developments, they can also be low-rise residential homes as well as commercial properties. Pre-construction developments can be a great investment tool if you know what you are doing. Here are 5 key elements you should familiarize yourself with before committing to a pre-con project to ensure that the investment is right for you. When writing out a cheque for tens of thousands of dollars it is important that you have faith and trust in the party that this cheque is payable to. You should ensure that the builder/developer of the project has a great reputation for executing and building a quality product. Most developers have a website with their portfolio of work as well as key information regarding each past and future project. It is important to feel confident that the project will be completed and that your funds will be put to appropriate use (and ideally appreciate). Payment schedules and the deposits required vary from project to project. It is important to understand the payment obligations and the respective schedule. A typical pre-con project would require the buyer to come up with 15-20% of the purchase price and will break up those payments in equal chunks that are due every 6 months or so but this will vary based on the project and the building timelines. It is also important to know when the project is scheduled to be built and when the anticipated date of possession will be. The 'occupancy period' or 'interim occupancy’ is the period of time between when you take occupancy of your unit and when you take ownership of your unit. During this time the builder/developer still owns legal title to your real estate. The building (or project) needs to formally register with the respective government body before the title can be legally transferred to you. During this time you are required to pay an “occupancy fee” (or phantom rent as it is often called) to the builder. This fee is comprised of 3 main components. The interest portion of what your mortgage payment will be + anticipated property taxes + maintenance fees, if any. It is crucial to know what other fees and dues you will be paying to the builder that are over and above the agreed upon purchase price. Each new project sets out a schedule of fees that are usually owed back to the city such as school levies, park dues, etc. Get well-versed on these fees and always use a seasoned lawyer to help you understand how this will impact your obligations. Always remember that you have 10 days of “cooling off” period once the agreement is signed. This is the window of time that you need to hire a lawyer and determine if you want to proceed with the deal. Many investors and speculators will only purchase projects that have an assignment clause as part of the agreement. An assignment allows you (the buyer) to re-sell (assign) your agreement to another individual at a future date but prior to occupancy or closing. This essentially enables you to monitor the market and sell the rights to your pre-con agreement, usually at a profit. In many instances you can double up the original money you put down without ever stepping foot into your unit. 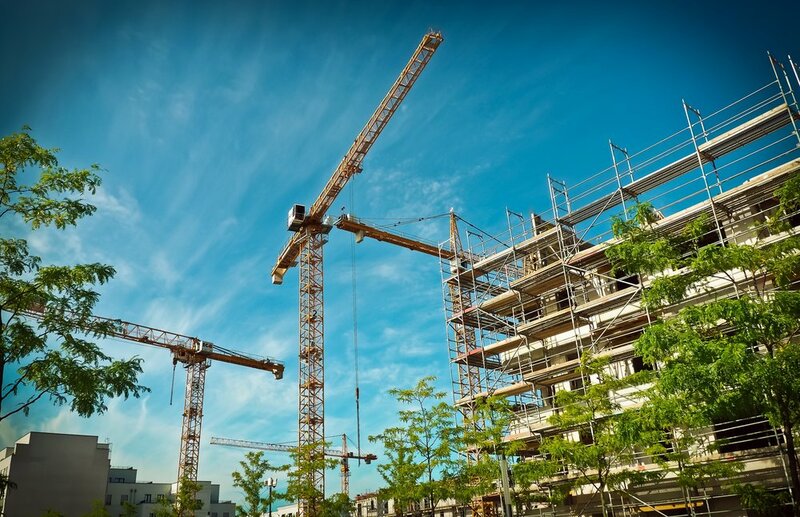 Pre-construction projects can make a wonderful investment with outstanding returns but it is important to keep in mind that buying into pre-construction is not as straightforward as investing in a resale property. If you are considering investing in pre-construction keeping the above critical factors in the front of your mind will get you well on your way to being properly informed and prepared.